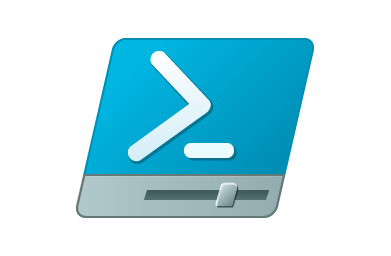 Start-Process is a powershell commandlet used create new process. As powershell is mainly developed .Net and provides .Net feature Start-Process is equivalent of System.Diagnostics.Process method. Start A Process The most basic usage of the Start-Process is start a process by giving its name.